Despite the success many have experienced with Paleo, Atkins, Gluten Free, Food Combining, Weight Watchers, and other diets, 90% of all diets eventually fail. How can you fix the way you approach weight loss so that the results last? The simple solutions identified in “Help! My Diet Isn’t Working” can make any diet more effective. 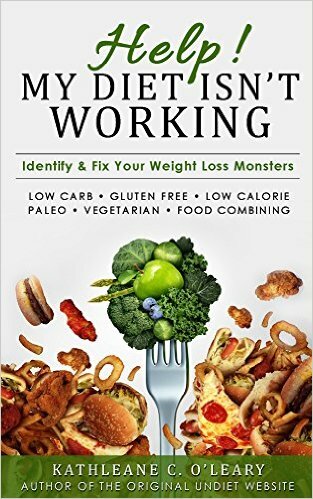 This book takes you through 6 of the most popular diet plans: Low Carb – Gluten Free – Low Calorie — Paleo — Vegetarian — Food Combining to identify factors that may have stalled your weight loss and gives you a clear step by step plan to get back on track and stay with your chosen diet plan for long-term success.In addition to dissecting the diet plans above the book takes you through 14 additional factors that can stall weight loss with any diet plan.